Join our Facebook Group and stay upto date with NEW products and Stock (also Special Pricing available on many Products). 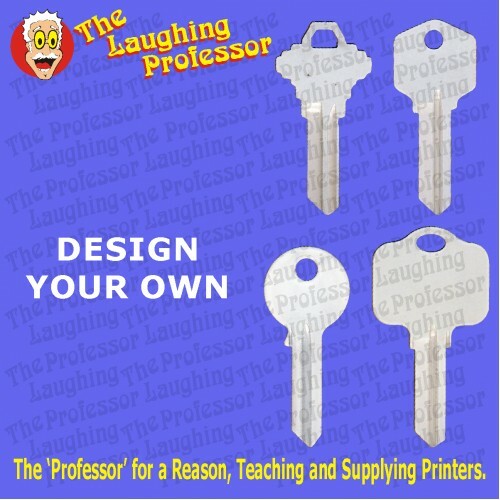 Sublimation blank brass metal door keys. Coated both sides for Gloss High Resolution Print. 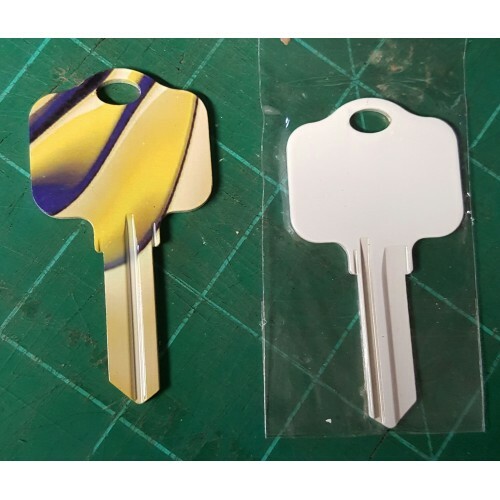 Blank house door Key(s) printed with ANNY design you choose! The Template and Mockup file available to download HERE. 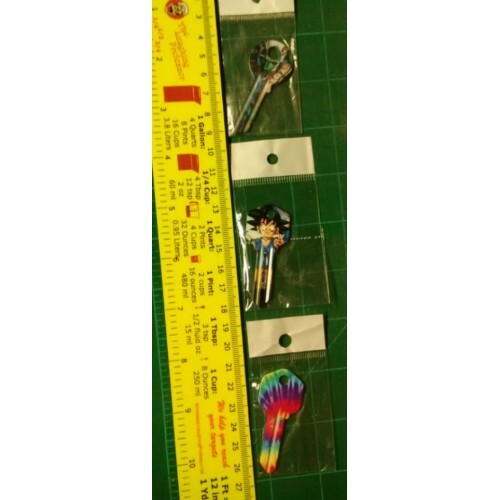 add to cart when purchasing your keys. We are able to create that very special and unique gift with any design, corporate logo or photo. Upload your unique idea/design and have your very own special, one of a kind made just for you. 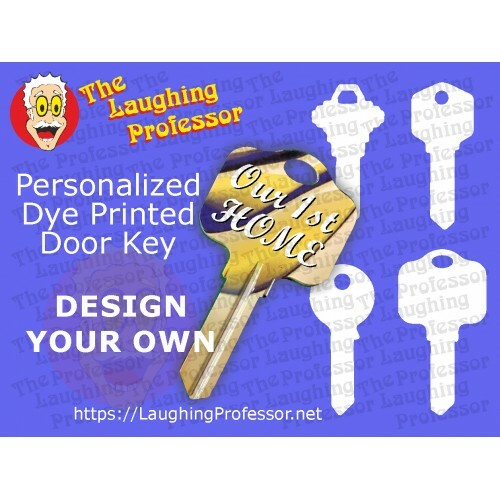 Work accepted by The Laughing Professor is on the specific understanding that under Title 17 US Copyright Code the client undertakes that he/she has obtained the copyright release or license for material submitted and will indemnify The Laughing Professor against any breach of the law. 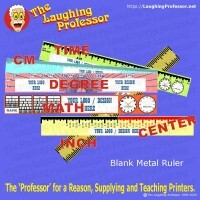 An order accepted by The Laughing Professor is on the understanding that the client assumes liability for any resulting violation of copyright in any action brought by a third party. |Tel: +1 470-233-0626 |Email: Paul@laughingprofessor.net. Sublimation Ruler Metal Ruler6 or 12 inch ..
Wall Thermometer Blank Metal ThermometerIdeal for 'sublimation Printers' ..